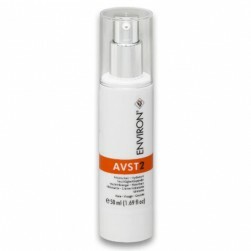 Environ’s C-Quence 1 is the introductory moisturiser that contains a low concentration of vitamin A and a medium concentration of vitamin C. Formulated for all skin types, including sensitive skin and first time users of Environ vitamin A creams. 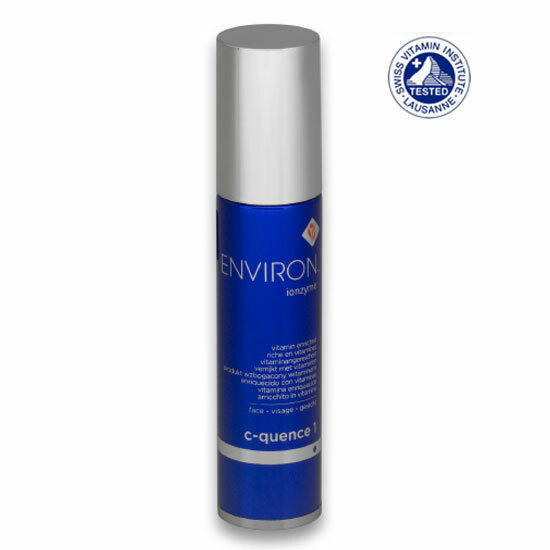 Apply C-Quence 1 by lightly massaging gel onto the face, neck and décolleté. Allow to dry and follow with C-Quence Crème. 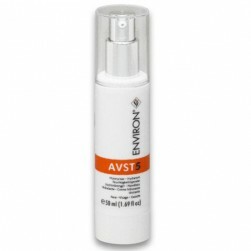 This product may also be combined together with C-Quence Crème as a blend in the hand before application. 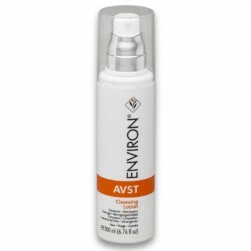 Suitable for most skin types, especially those with mature, sun-damaged skin. 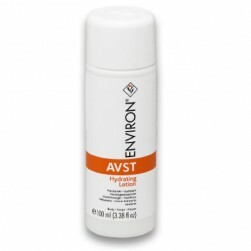 Not suitable for problematic skin types.